New York, NY — The pack has expanded! The American Kennel Club® (AKC®) announced today the Coton de Tulear and Wirehaired Vizsla will be welcomed to its litter of recognized breeds this year, growing AKC’s family to 180. 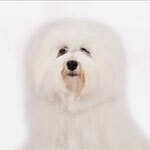 Known as the “Royal dog of Madagascar”, the Coton de Tulear joins the Non-Sporting group. The breed originated on the island of Madagascar and was owned only by nobleman. Cotons are small, sweet dogs with a lot of heart. 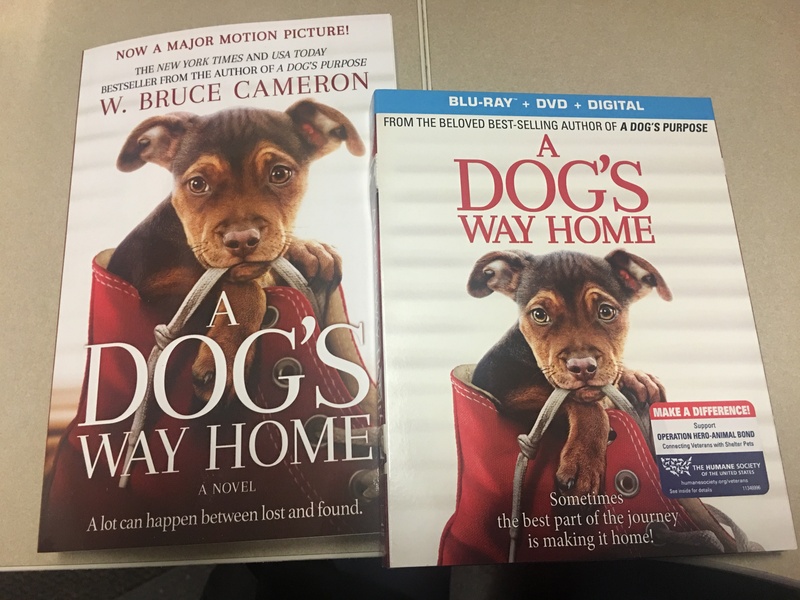 They thrive on human companionship and make loyal family pets. They get along well with children, as well as other dogs. Their long, cotton-like coat requires regular brushing. Additional information on the breed can be found on the United States of America Coton de Tulear Club’s website at www.usactc.org. An athletic breed with an excellent nose for hunting and tracking, the Wirehaired Vizsla joins the Sporting Group. The breed originated in Hungary as a hunting dog that could withstand extreme weather and rough field conditions, which is why they have a long, dense, wiry coat. They are gentle, outgoing, friendly dogs that make wonderful companions. Because of their athletic nature, Wirehaired Vizslas do best with active families. 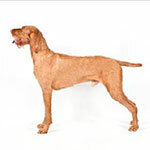 Additional information on the breed can be found on the Wirehaired Vizsla Club of America’s website at www.whvca.us. To become an AKC recognized breed there must be a minimum number of dogs geographically distributed throughout the U.S., as well as an established breed club of responsible owners and breeders. Breeds working towards full recognition are recorded in AKC’s Foundation Stock Service® (FSS®). More information on the process can be found atakc.org.